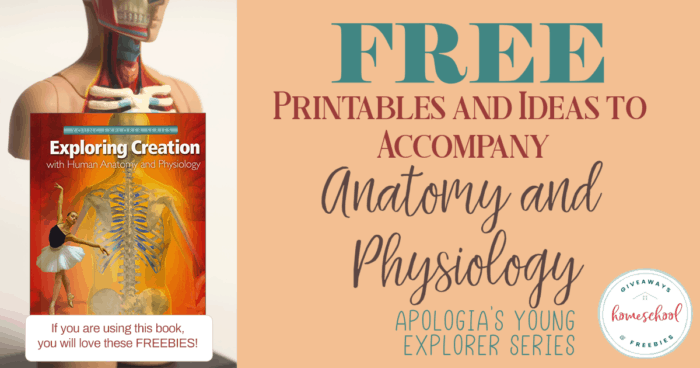 Are you using Apologia’s Anatomy and Physiology book in your homeschool? 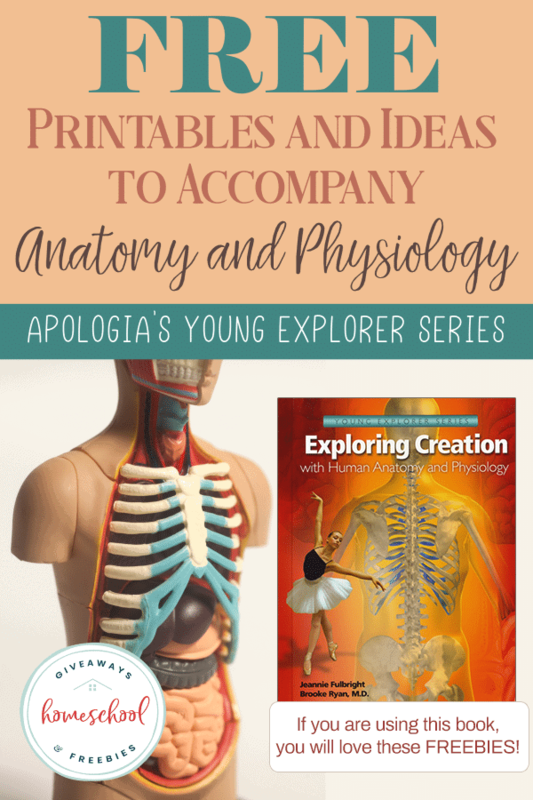 The Apologia Young Explorer’s Series is a science curriculum for grades K-6 that focuses on an area of science for complete immersion in all of the individual topics of anatomy and physiology. 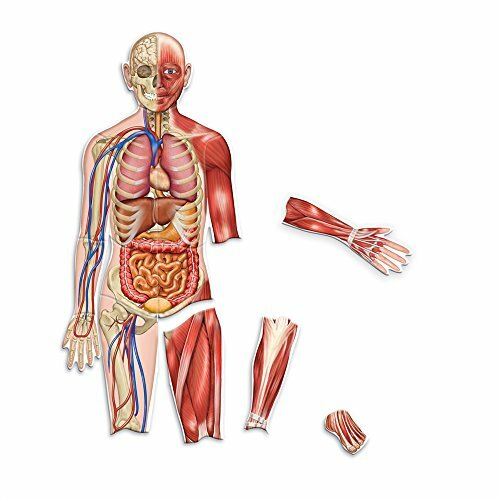 The Apologia science books are heavy duty, hardcover textbooks which can appear to some as a dry, science textbook. 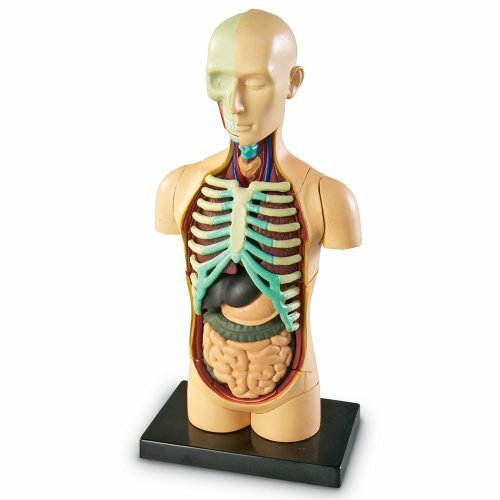 Do not be fooled by the appearance! 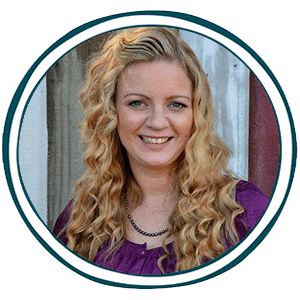 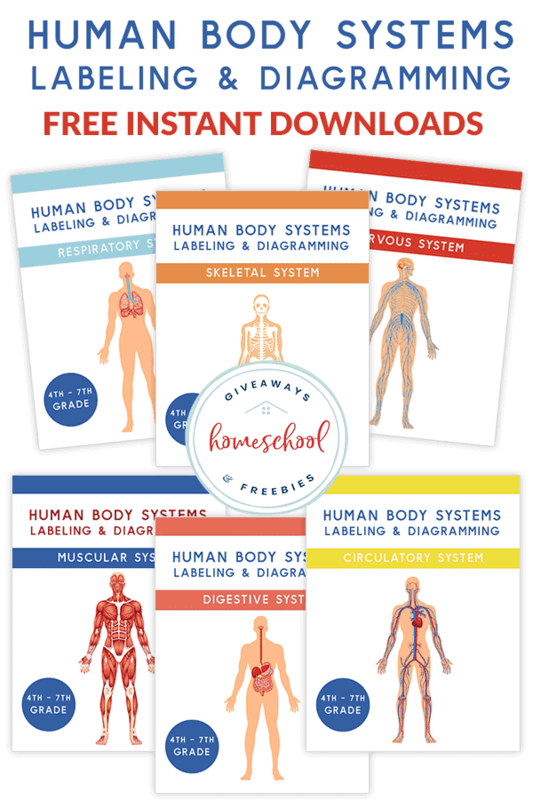 Charlotte Mason style homeschoolers love this full-color science curriculum. 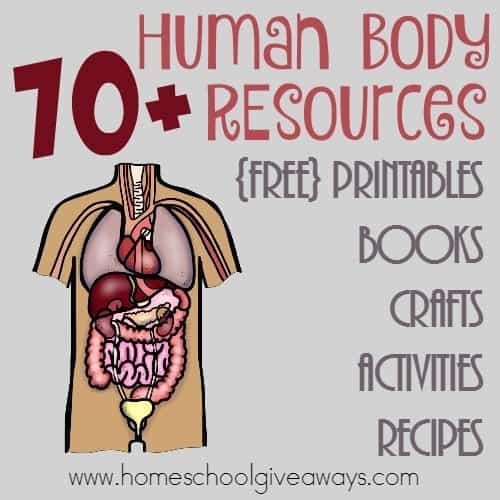 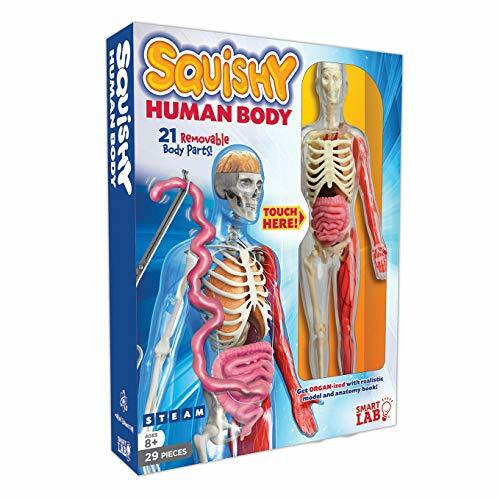 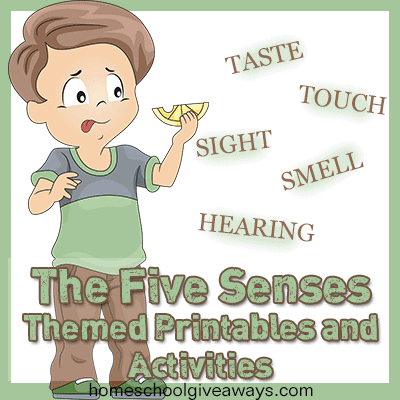 Many homeschoolers will use it with the matching Apologia notebooking journals and utilize the experiments and hands-on activities as well as find extra free printables to enhance their study of anatomy and physiology even more. 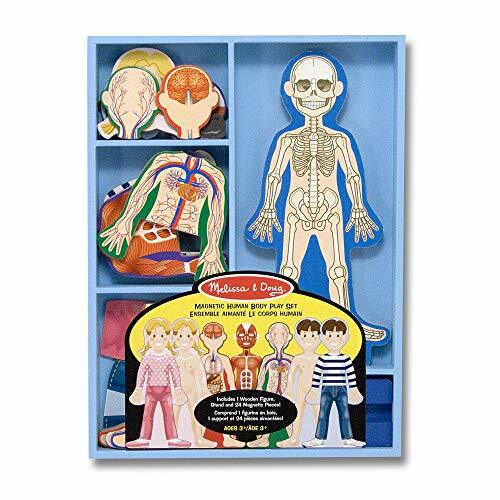 This turns a 14-unit textbook into a complete one year long science curriculum on anatomy and physiology. 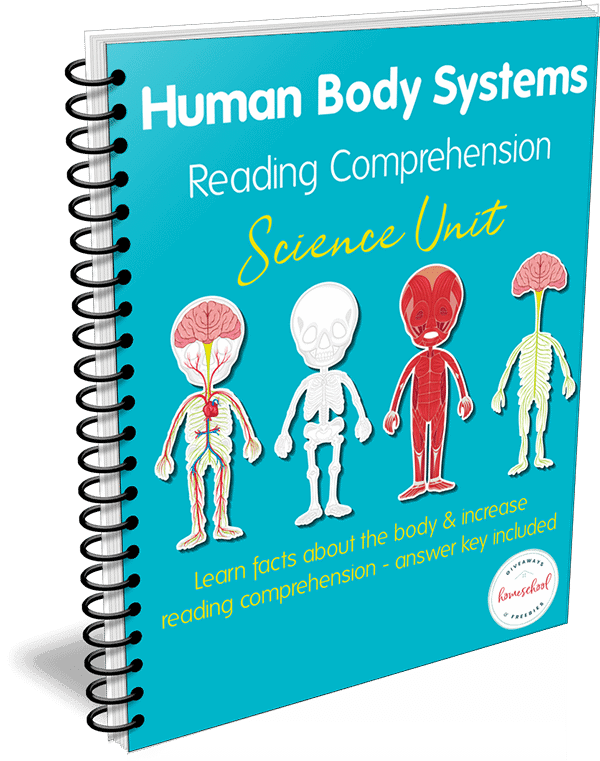 Exploring Creation with Human Anatomy and Physiology is an Anatomy and Physiology textbook that is written in a conversational tone and is geared specifically for elementary ages. 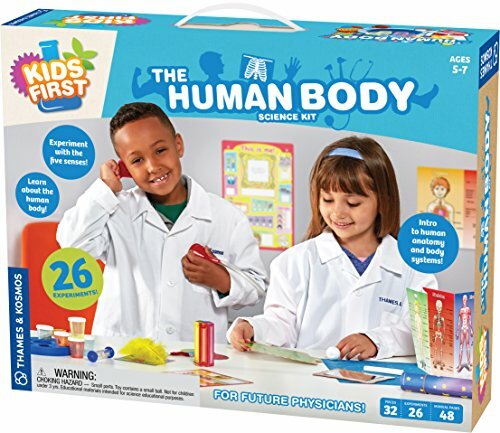 Your children will be fascinated with learning about what goes on inside their bodies. 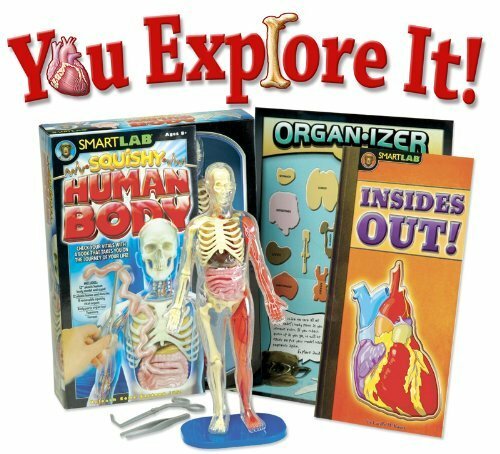 They will learn about the history of medicine, learn about cells and DNA, organs, genetics and so much more!